Looking for an apartment in Manchester, New Hampshire? 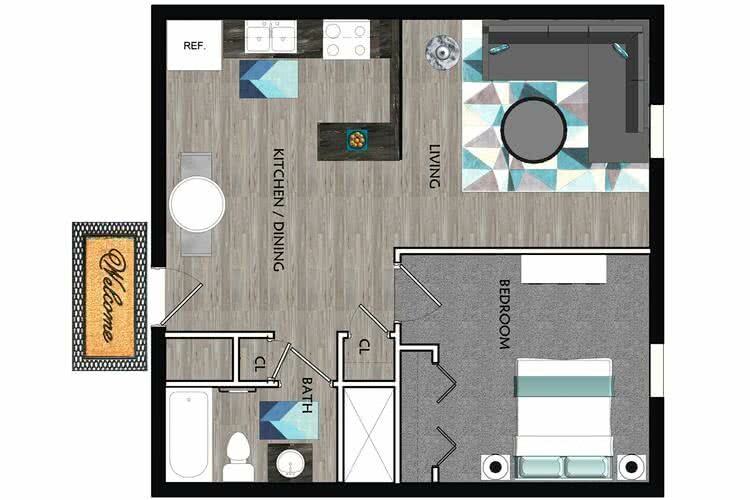 You can select from a studio, one or two bedroom floor plan when you choose to make Woodedge Estates your home. Our fully appointed kitchens (including dishwashers!) feature beautiful oak or white cabinets. 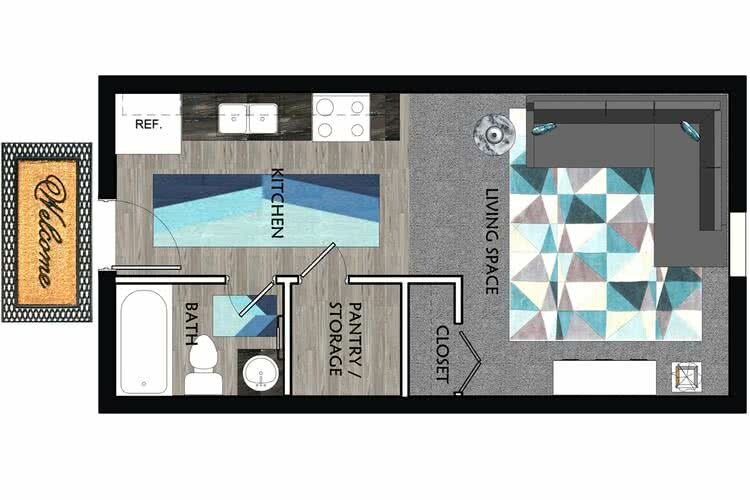 You will love our spacious closets with built-in organizers and plush wall-to-wall carpeting. 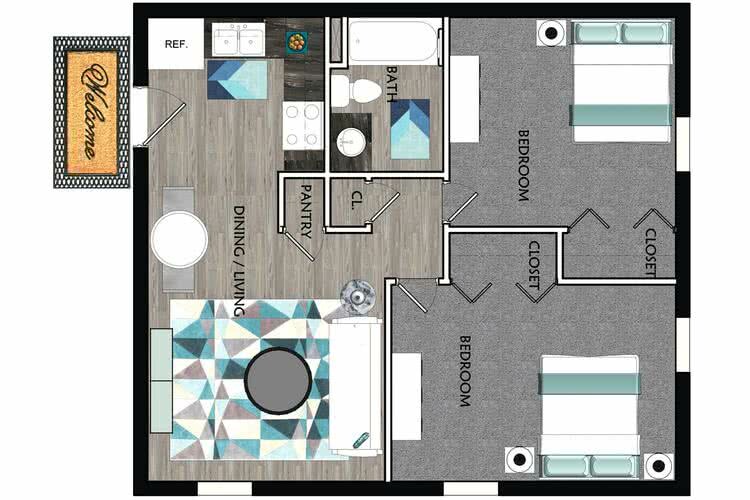 Our designers have selected beautiful neutral color schemes for all of our floor plans so that you can give your home your own personal touches!